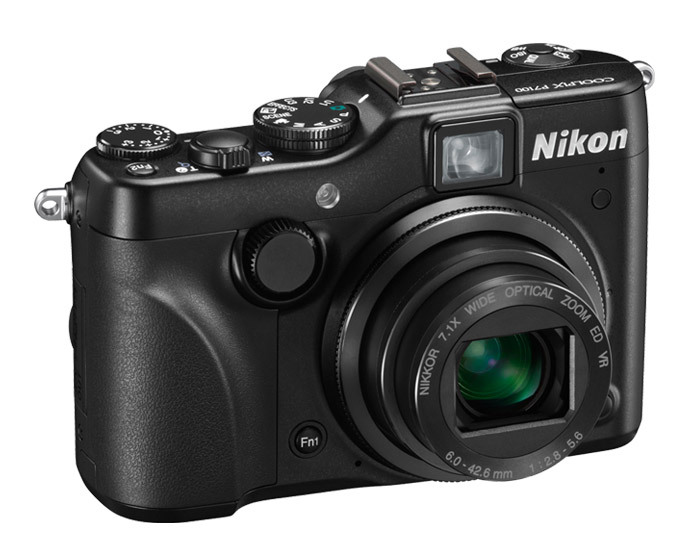 The Nikon P7100 is a beast among the cameras, though unfortunately a category of animal which is at the risk of extinction. 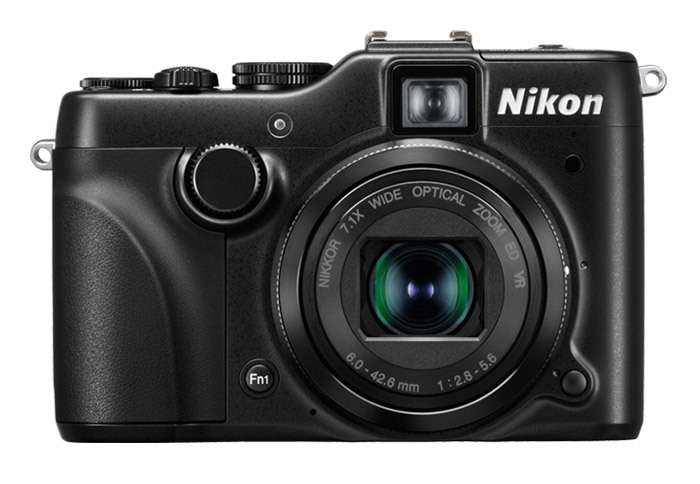 The P7100 sits in the class of camera you upgraded to if you wanted a camera better than a compact, but smaller than a DSLR. Of course, that was before mirrorless system cameras came into the picture. 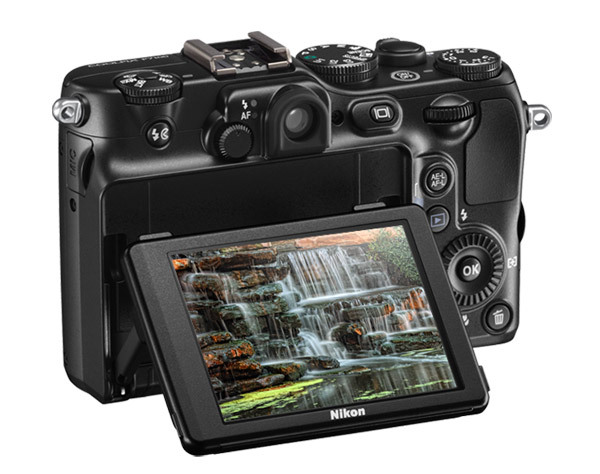 The P7100 is built for an enthusiast photographer, and has a rich offering of manual controls laid all over its body. Handling these controls is a mix of ease and frustration. 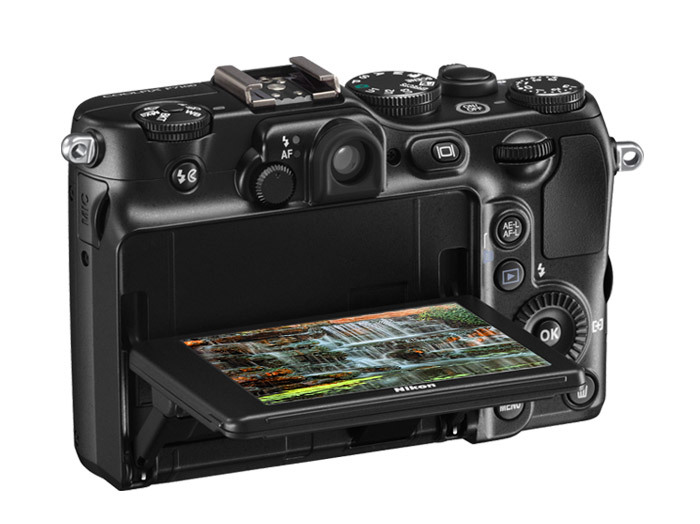 When compared to a digital compact camera, the Nikon P7100 is a hulk, close to the smaller mirrorless cameras like the Olympus E-PL3 or the Panasonic GX1. 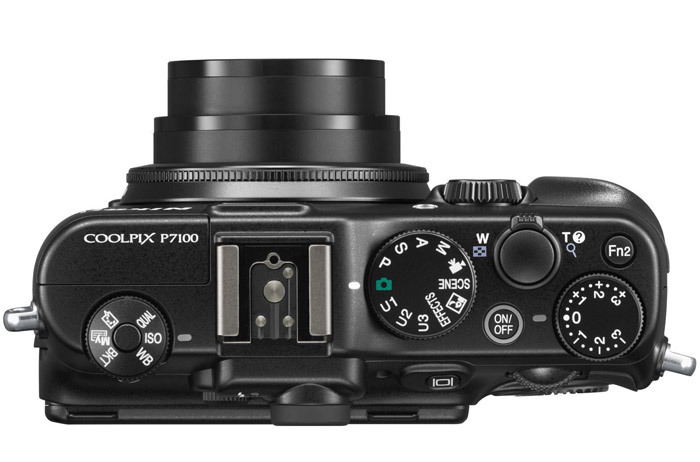 But the sensor is smaller, a 1/1.7” CCD similar in size to its main competitor, the 2010 Canon PowerShot G12 and the compact camera-sized PowerShot S100. It still sits comfortably in the hands though, thanks to prominent grips on the front and back. The P7100’s image quality scores higher than its handling. Photographs are full of detail, scoring a high 1800 LPH horizontal and vertical on our resolution test. Colors are punchy and the P7100 keeps image noise down to a minimum, whatever noise can be seen is fine-grained and doesn’t take away detail. Also there’s a good balance between clarity and noise, and even up to ISO 1600. Beyond that the image gets noticeably smudgy. Radial distortion, both barrel and pincushion can be observed at the wider and longer focal lengths, and if you don’t want to correct it with editing later on, the P7100 has a useful distortion control feature you can turn on in the menu. 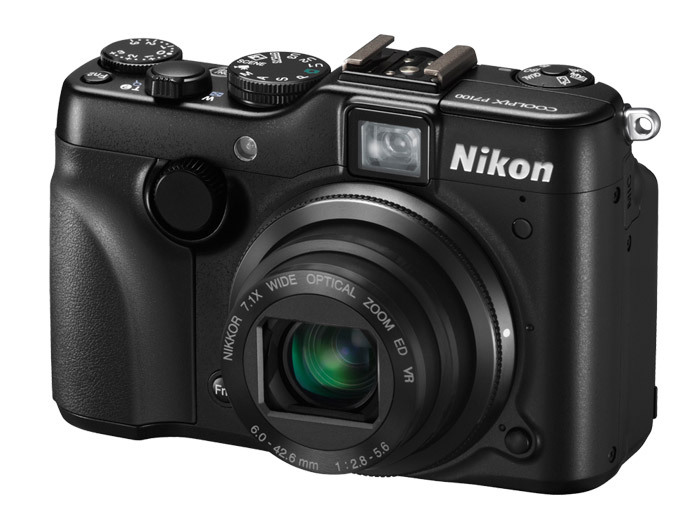 However the Nikon P7100 does have some demerits which can bring in a little bit of frustration. For example, though there are many dedicated physical controls, there is no menu to dictate what you do or do not want to show up on the LCD. Thus you will always have the histogram showing, unless you set the Fn2 button to toggle it on/off. Also there is no way to preview your shot with the present settings, so you have no way to gauge how your final shot will look like in manual modes, except by reading the histogram or the exposure meter (in Manual mode). 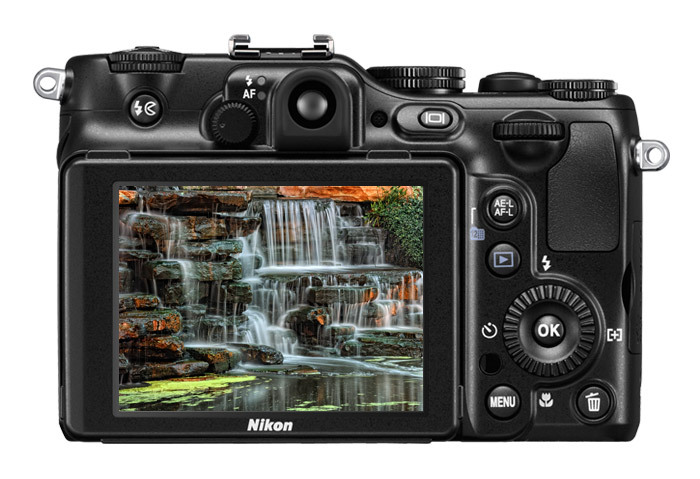 Similarly the idea of a Quick Menu dial to access controls like white balance and ISO sounds useful, however the dial found on the top left behind the flash of Nikon P7100 is small and stiff. It’s also slower to change settings when compared to a digital overlay menu you can find on most digital cameras today (but not on P7100). The front and back command dials work perfectly, giving you quick control at your fingertips, but the Fn1 button is inexplicably set near the bottom of the front panel, making it hard to find but too easy to accidently press.